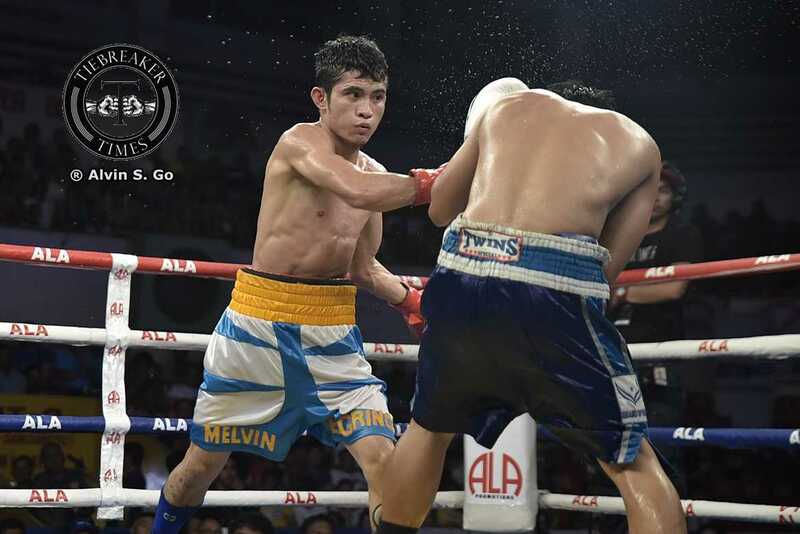 Filipino minimumweight boxer Melvin Jerusalem (11-0, 7KOs) gets his first world title fight as he challenges WBC World Minimumweight champion Wanheng Menayothin (44-0, 11KOs) in Phitsanuloke, Thailand, this January 25. Jerusalem, 22, draws his biggest fight of his young career, having gone undefeated in eleven bouts since turning pro in 2014. 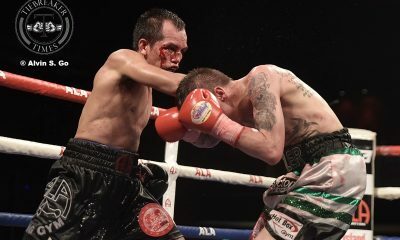 He is coming off a unanimous decision win over Fabio Marfa last November. This time, “Gringo” will attempt to dethrone a 44-fight Thai veteran who has never tasted defeat in his career. 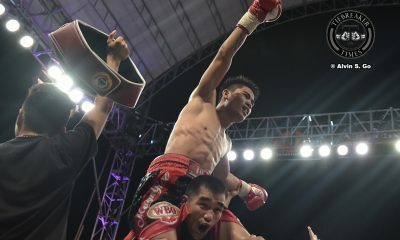 Menayothin is one of the most successful 105-pounders that Thailand has produced. 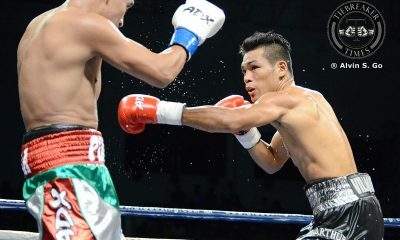 Throughout his career, the 31-year-old has racked up title after title, including the WBC World Youth, International, and International Silver championships. Despite his opponent’s impressive resume, Jerusalem is confident in his capabilities. According to him, he has sacrificed the holidays just to get ready for this fight. In addition, he shared that his stablemates motivated him to give his one hundred percent in the biggest break of his young career to date. “I honestly don’t feel pressured to win because of that reason.” Jerusalem told Tiebreaker Times when asked whether he feel any pressure going into the bout. 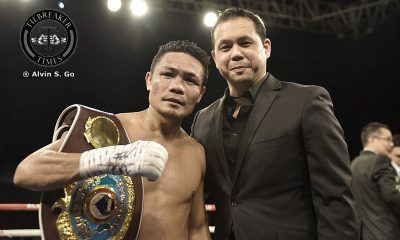 “My stablemates and other Filipino world champions inspire me. They motivate me to become like them. And at the young age of 22, he knows that he wouldn’t be here without the help of his mentor and promoter Michael Aldeguer. 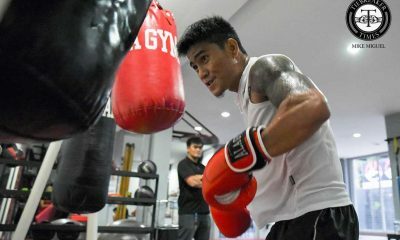 “I’m very grateful to have been given this opportunity to fight a world title for my first championship, my first 12 rounds, in fact,” the Bukidnon native said. 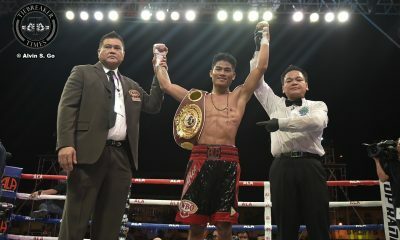 “I’m thankful to my manager, sir ALA and my promoter, Mr. Michael Aldeguer for making this possible. My coaches, stablemates, family and supporters who believe in me and helped me in this journey too.